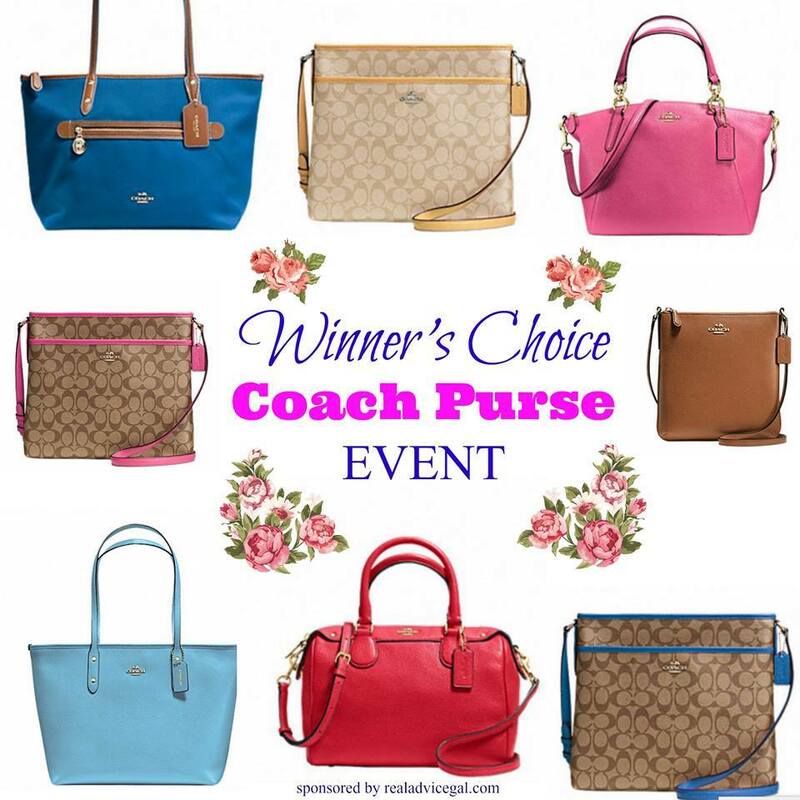 Enter To Win a Coach Purse! Spring time is the perfect time for a new handbag wouldn’t you say? It’s time to pack away your winter clothes and bring out those spring colors! Today we are teaming up with some of our best blogging buddies to give our fans a chance to win a coach purse just in time for spring and summer! I would love to win the pink, light blue or red styles!!! I would love to win the the glove tanned leather bag. I’d like to win the light blue leather purse. I would love the tanned leather crossbody bag.